A British research vessel named Boaty McBoatface via online voting will soon set out on its first mission underneath Antarctica. 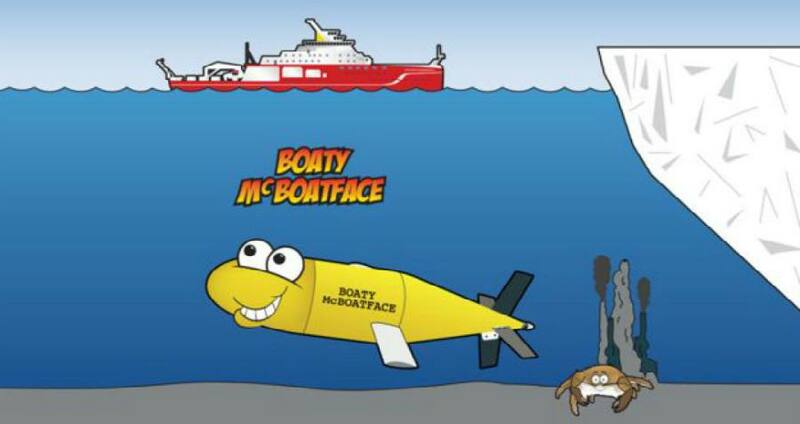 NOC/NERCBoaty McBoatface will be used in a marketing campaign aimed at children interested in science. Boaty McBoatface, a small robotic submarine and British research vessel whose name comes from an online vote, will soon set out on its first-ever mission. The British government felt it would have been inappropriate to bestow the humorous moniker upon the roughly $250 million ship for which the voting was initially held last year, and so instead decided to give the name to a trio of robotic submarines, who will all share it. These autonomous underwater vehicles (AUV) are capable of traveling under the ice, according to the Guardian. Otherwise known as oceanic drones, these AUVs can dive to depths of almost 20,000 feet while communicating what they find back to the researchers onboard the mothership. 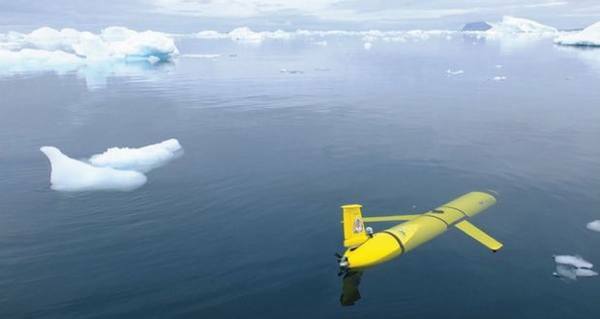 Boaty McBoatface’s first mission will involve the Orkney Passage in the Southern Ocean, off the southern coast of Argentina near Antartica. There it will gather data that will assist scientists trying to understanding how the effects of climate change are altering the ocean currents. “The Orkney Passage is a key chokepoint to the flow of abyssal waters in which we expect the mechanism linking changing winds to abyssal water warming to operate,” Alberto Naveira Garabato, the lead scientist on the mission, told the Guardian. “We will measure how fast the streams flow, how turbulent they are, and how they respond to changes in winds over the Southern Ocean. “Our goal is to learn enough about these convoluted processes to represent them in the models that scientists use to predict how our climate will evolve over the 21st century and beyond,” Garabato added. In 2019, the next Boaty McBoatface to be deployed will be given acoustic and chemical sensors capable of recognizing any artificial release of gas in the North Sea. Then, the Natural Environment Research Council, the group in charge of managing these vessels, is considering sending the third AUV to the Arctic Ocean. If the AUV successfully makes it across, it would be the first-ever crossing below the ice. Next, check out how humanity is accelerating natural climate change by a factor of 170, before finding out why even China has put Donald Trump on blast for his “unwise” climate change plan.